When Towson sophomore Amanda Carroll was a senior in high school, there were three things she was determined to do. First, finish high school and go to college. Second, get herself as far from her hometown of Orlando, Florida as possible. And third, under no circumstances would her disease keep her from doing those two things. “I always told people that, even though I got really sick and I was a lot worse than I am now, I was always like ‘I’m going to college. To heck with this, I’m going to college,’” Carroll said. After she was diagnosed with mitochondrial disease early in high school, Carroll was too weak to stand and began to use a wheelchair to get around. She could no longer dance, participate in marching band, or even attend school, as the long days were too strenuous on her body. Instead, she finished her schooling online through Florida Virtual School and spent her time volunteering at the local children’s hospital until she felt ready to begin applying to colleges. 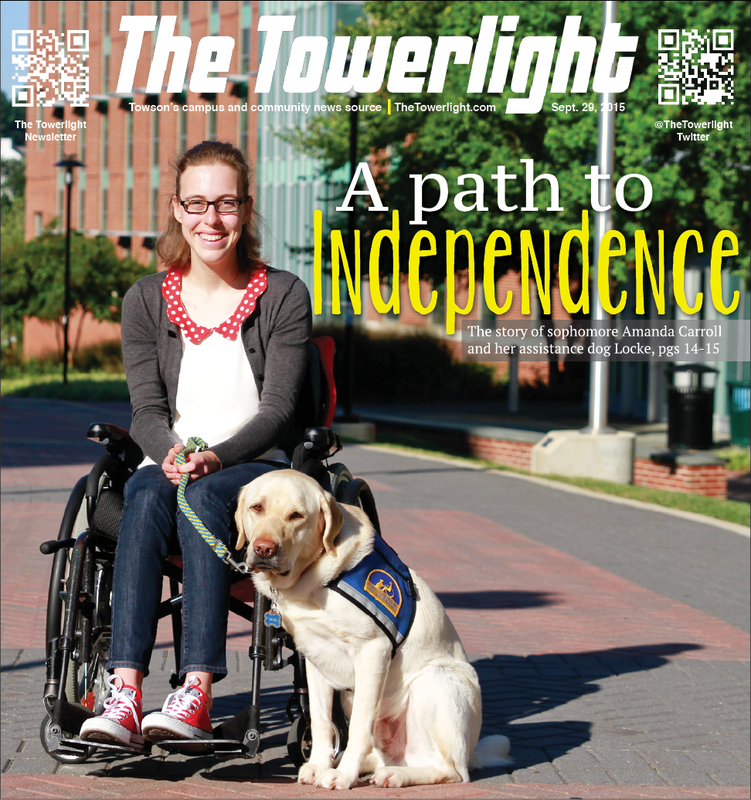 Even with Towson’s extensive Disability Support Services (DSS), accessible campus and surrounding area, and Carroll’s unyielding desire to secure total independence for herself, she was still concerned about the effects her sickness could have on her hundreds of miles from home. 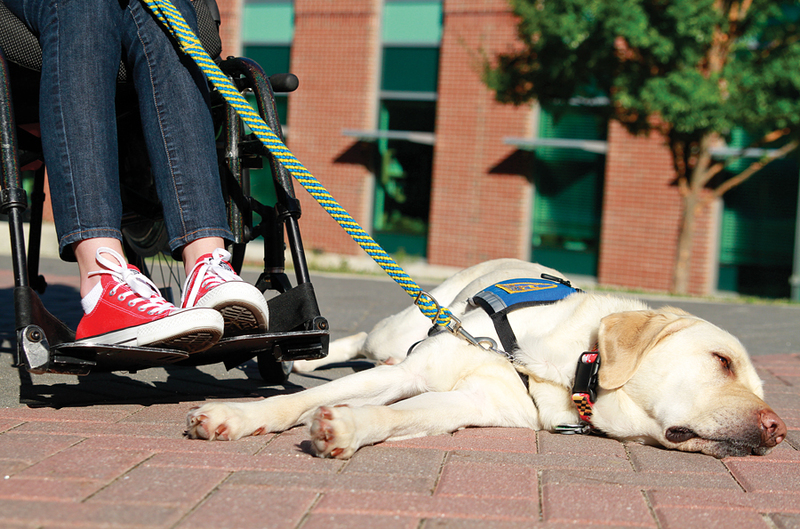 Carroll soon learned about a nonprofit organization called Canine Companions for Independence, which raises and trains assistance dogs to aid and enhance the lives of people with disabilities. After a year of patiently waiting, Carroll was introduced to Locke, a fluffy, sweet-tempered yellow Labrador Retriever in May 2014 on the day of her high school graduation. Carroll said a service dog would allow her to have autonomy and independence while still being there for support when she physically needs it. However, she said, this mitigation is both a blessing and a curse. 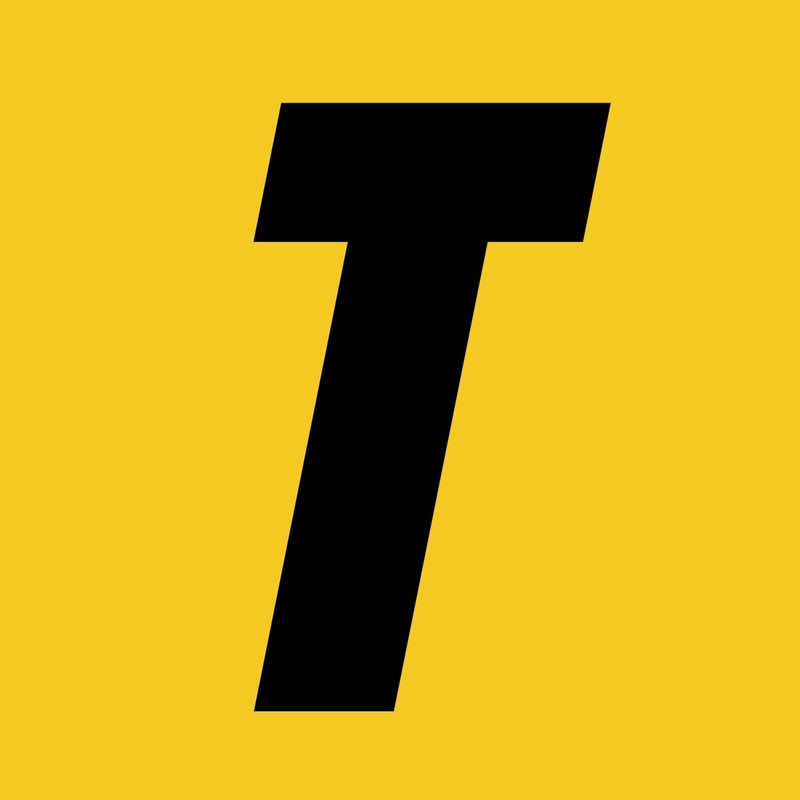 “It does give me that talking point, but also at the same time it is very isolating because oftentimes when people talk to me, they don’t really talk to me, it’s talking about Locke,” she said. Carroll also describes what she refers to as “drive-by petting,” in which people stop to pet Locke as they pass her on the street. Although it doesn’t bother her too much, it can be distracting for Locke who, when wearing his Canine Companions service vest, is technically on the job and should not be distracted from attending to Carroll. In the summer following their meeting, the two bonded and Carroll learned how to train, care for and use Locke in ways that are helpful both practically and emotionally. By the time Carroll left for Towson that fall, the two were like “an old married couple,” Carroll said. Today, Carroll is pursuing a major in family and human services with the leadership in the nonprofit sector track as well as a minor in business, and lives on campus in West Village’s Barton House with Locke. She keeps herself busy working at the Community Center desk at Barton House, volunteering every Friday at Ronald McDonald House, and acting as a Presidential Ambassador. 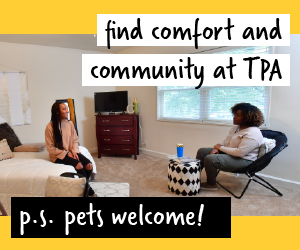 “I’m really passionate about giving back and students taking ownership of Towson, and I really love Towson, and that’s something that’s been really awesome that has come into my life,” Carroll said. Among other activities like taking part in a local running group, which provides her with adaptive equipment to take part in different 5k’s around Baltimore, Carroll said that she loves to explore both Towson and Baltimore as often as she can. Although she said that navigating and coordinating timing with the bus can be challenging and confusing, it doesn’t keep her from doing what she wants to do. Often, Carroll says, she “takes the path of most resistance,” in her life. That 19-year-old is a funny, vivacious, determined and giving young woman who is able to speak frankly and with confidence about her disease. She said that as a young woman who uses a wheelchair and has an assistance dog, she has heard just about every question and comment about her condition from friends to strangers on the street, and has learned to “take it lightly,” she said. Although Locke provides Carroll with support on a day-to-day basis, she also said that Towson’s DSS have been helpful to her as well during her time on campus. Having a disability specialist who is specific to Carroll’s physical and medical challenges and can provide her with advice about campus resources, she said, has helped her to learn how to advocate for herself. She also prefers to take her exams in DSS’s recently renovated Testing Services Center, located in the Administration Building, where she is allotted extra time. Because her disease can leave her functioning anywhere between 30 to 80 percent of a healthy person’s energy for the day, having the extra time to complete her exams is helpful on days where her handwriting or ability to process words might be a little slower. 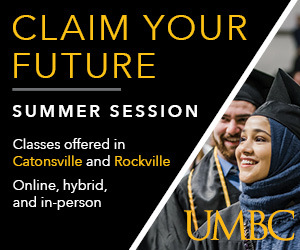 The Testing Services Center is just one of the features of Towson University’s campus that has helped to expand the DSS department that has been growing and adapting since it’s inception roughly 20 years ago. Willemin said that there are now nearly 1,600 students registered with DSS. Continuing advancements, such as the brick path that provides access to and from West Village Commons to Newell Hall, have been designed with accessibility in mind. This massive project also helped to level the grade of the landscape in several places on Towson’s hilly campus. 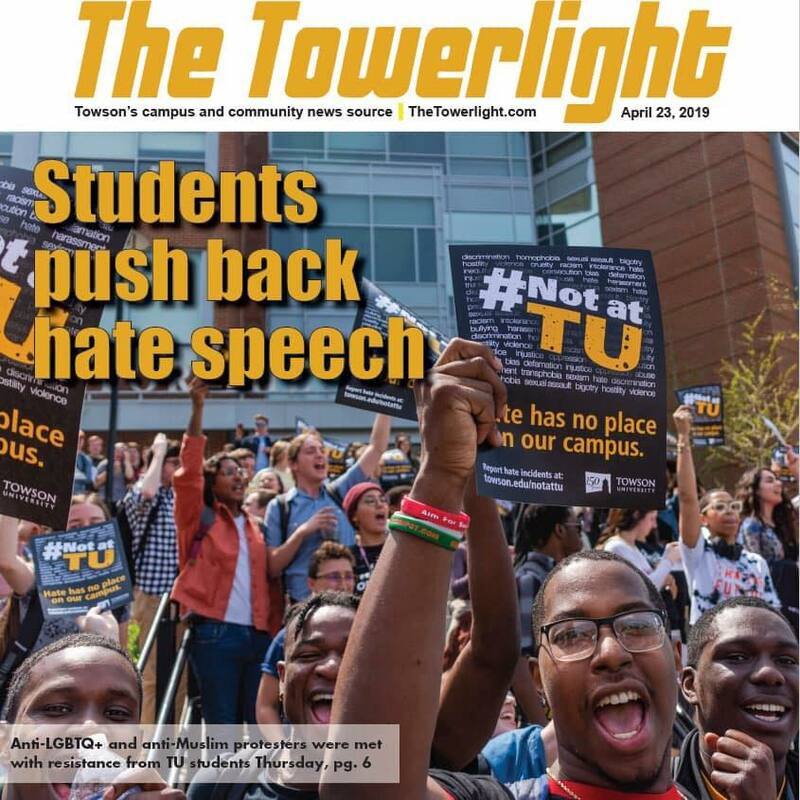 Carroll said that she doesn’t have any accessibility problems on Towson’s campus, because a majority of the buildings are newer and meet Americans with Disabilities Act, or ADA, considerations. 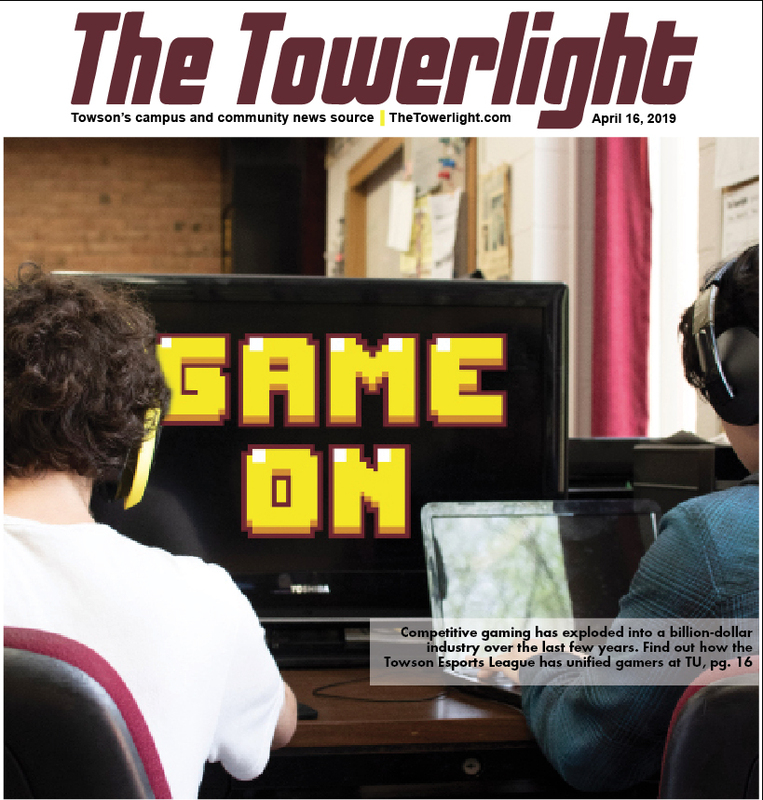 However some buildings with older elevators, and the lab stations in Smith Hall that are not wheelchair accessible, have given her a bit of trouble. 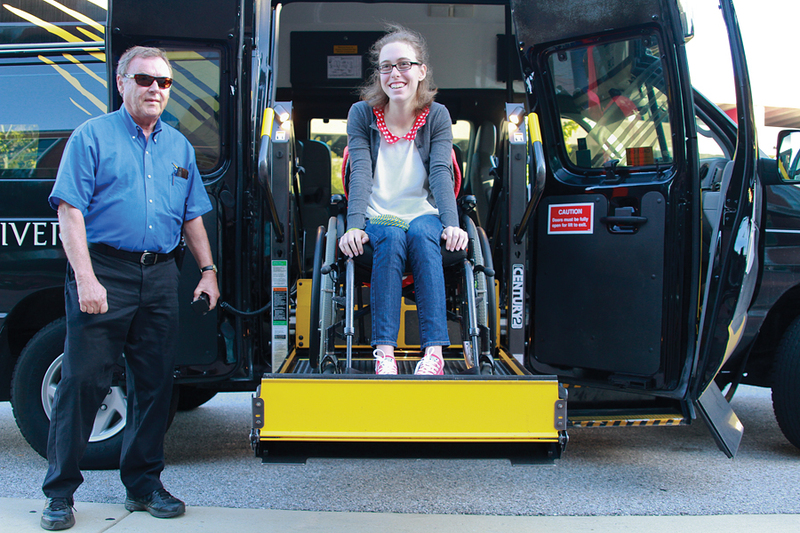 With push assist on her wheelchair, Carroll doesn’t worry too much about getting tired while traveling around Towson’s hilly campus but, she says, she does know where all of the “down” hills are located.